For this month's theme, it's Mornings. I can't decide if I can consider myself a morning person. I keep thinking that the only good thing worth waking up to is breakfast -- nothing else. I usually associate mornings with the rush hour and being stuck in traffic on the way to work. That, and the fact that maybe I've always preferred sunsets over sunrises. But the morning has its moments, you know. Like waking up bright and early on weekends. I think I've said time and time again how I love weekend mornings. It's like the rush comes to a halt and everything becomes mellow and cozy, and slow and lazy. I took this photo one Sunday morning at a friend's house. I woke up earlier than everyone else and just sat on the balcony as the sun came up. A few minutes later, my friend joined me, she brought two cups of coffee and saltines, if I remember correctly, and we had those sunrise conversations. Warm beds. 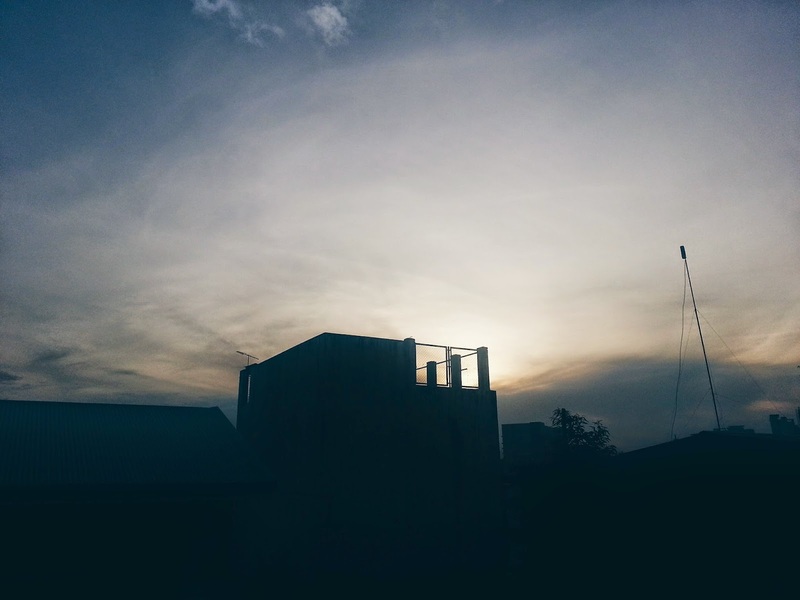 New mornings. High hopes. 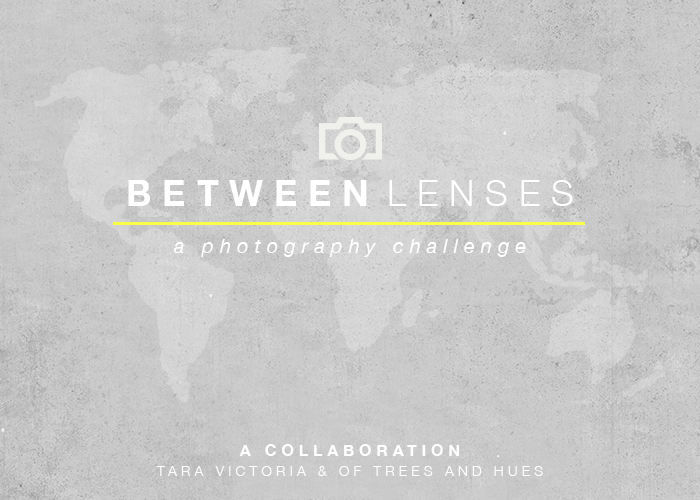 Between Lenses is a blog link-up initiated by Tara of Tara Victoria and Trina of Of Trees and Hues. According to Trina's blog, Between Lenses' goal is "to capture & reflect upon life, to cultivate inspiration among one another and to connect with other bloggers." If you wish to participate in this blog link-up, please click here.